There are countless child-friendly options out there, but when choosing the right show for your kids, it's all about quality over quantity. Check out some of IMDb's top-rated kid-friendly shows. While some are retro, these TV gems are funny, often educational, and — as an added bonus — entertaining enough for adults. All you really need to know about "Pinky and the Brain" is that one is a genius and the other's insane. The animated series is also hilarious, subversive, and off-beat — as you'd expect from a show about genetically modified lab mice. Produced by Steven Spielberg, the quirky series follows rodent duo Pinky and the Brain as they strive to take over the world (and fail miserably). Older kids will understand the subtle humor a bit more, but it's definitely entertaining enough to fascinate little ones. 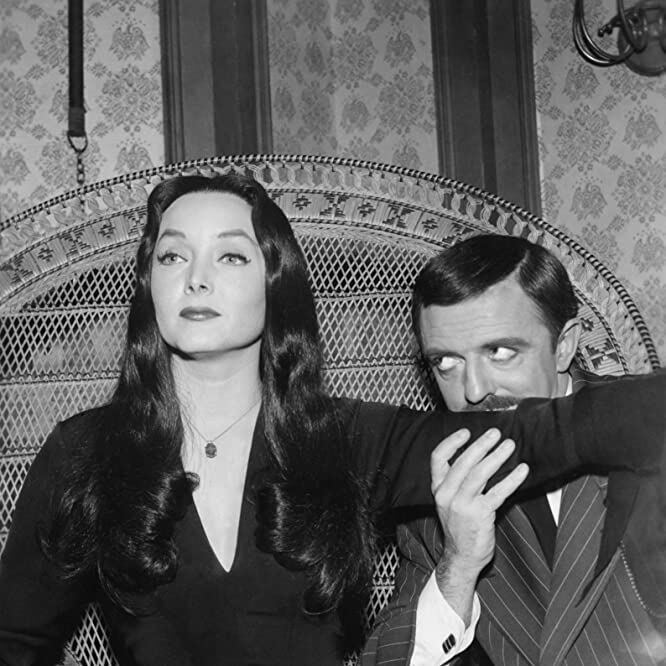 It's basically impossible not to love "The Addams Family," a comically macabre 1960s series about Gomez (John Astin) and Morticia Addams (Carolyn Jones) — plus their kids, pets, and er... other family members (cough, Thing T. Thing, cough). The show is lovably weird yet manages to promote family values. Just keep in mind that young kids might be a bit scared by the classic black comedy. What child of the '90s didn't grow up loving "The Magic School Bus"? 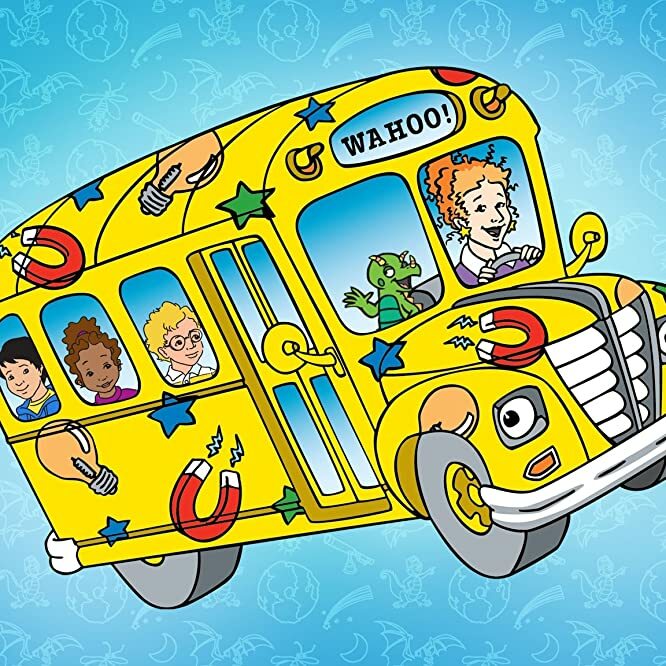 Miss Frizzle's classroom takes learning to new levels of awesome thanks to her magic school bus, which has the capacity to take students on scientific adventures around the world (and even into the human body!). Every episode doubles as an educational lesson, making it the perfect show for eager-to-learn students ages 6+. Calling all pre-teens! 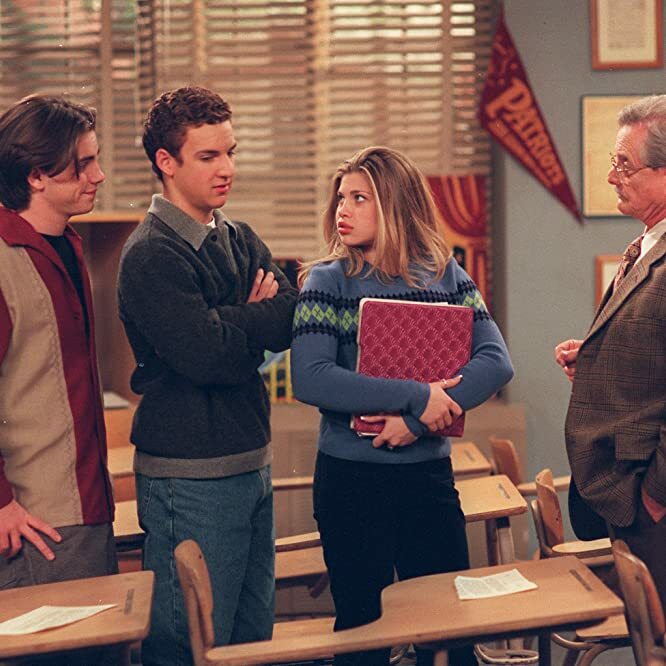 "Boy Meets World" is the ultimate in coming-of-age shows, spanning the entire adolescence of Corey Matthews (Ben Savage) from middle school to college. Corey traverses friendships, romances, school drama, and family matters — all while remaining lovably self-deprecating and completely relatable. Stream it for your older kids, and if they aren't feeling the dated vibe, trade up for the 2014 spin-off, "Girl Meets World." Photo by Scott Humbert/ABC via Getty Images © 2010 American Broadcasting Companies, Inc.
Who lives in a pineapple under the sea? That would be Spongebob Squarepants, a happy sponge who spends most of his time hanging out with his pet snail Gary and his best friend, a starfish named Patrick. 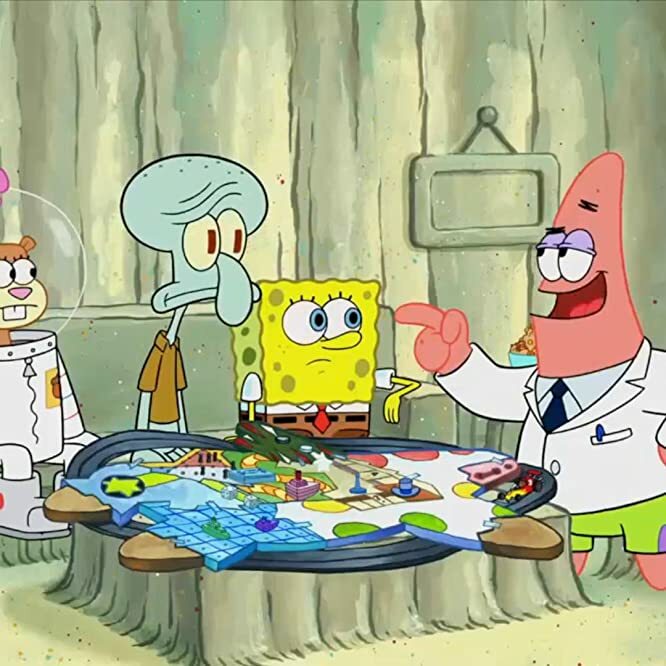 There's a reason audiences of all ages obsess over Spongebob: the comedy is colorful and physical enough to entertain young viewers, but it’s original and edgy enough to impress teens and adults. Considering the main character's a sponge, this show has a lot going for it. It’s been on the air for 46 years, and there's a reason why: it remains the most educational show on television. 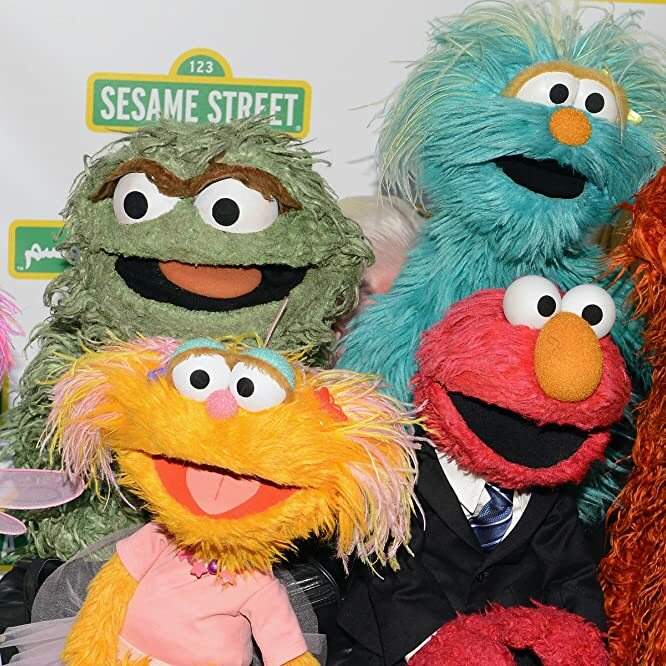 Not only does "Sesame Street" feature famous faces like Big Bird and Elmo, it teaches young viewers valuable lessons about friendship and family, as well as actual lessons in math, reading, and writing. Meanwhile, parents will stay amused thanks to celebrity appearances (Hi, Lupita Nyong'o!) and kid-friendly renditions of pop songs. 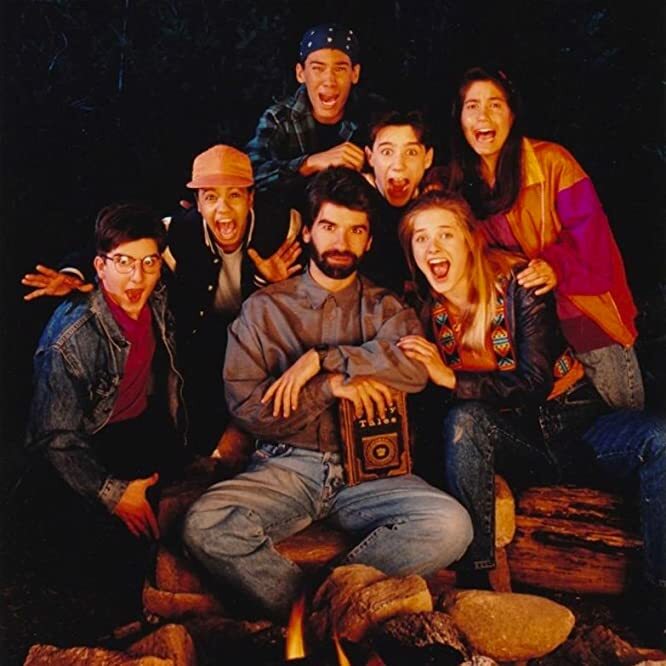 If your kids are old enough to read Goosebumps, they're old enough for the spooky Nickelodeon fright-fest that is "Are You Afraid of the Dark?" The horror anthology covers creepy supernatural events — all within the framework of The Midnight Society, a group of teens who gather in the woods to regale each other with ghost stories. Warning: even adults might be scared. Titles: Are You Afraid of the Dark? 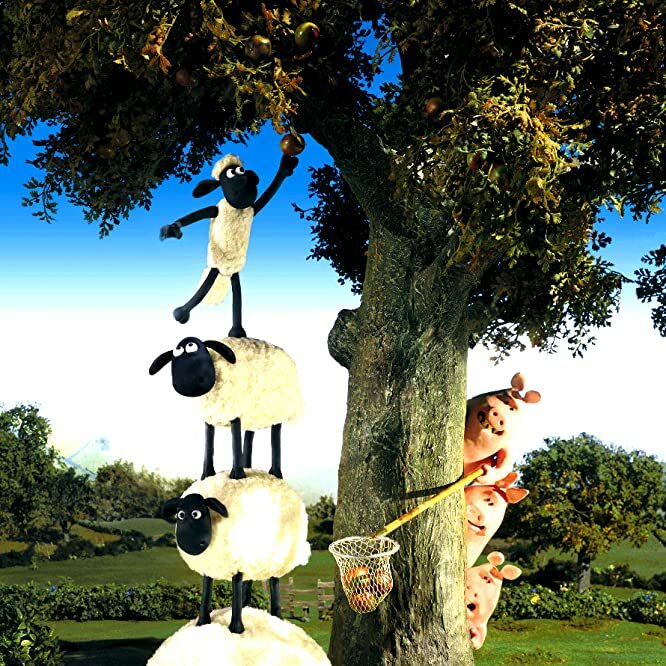 If your kids loved the Shaun the Sheep movie, check out the show that it's based on. A spin-off of cult classic "Wallace & Gromit," the claymation series follows an adventurous sheep who's constantly getting himself into trouble on his farm. Sweet, charming, and full of wit, "Shaun the Sheep" is an endearing show that's great for young children and their parents. 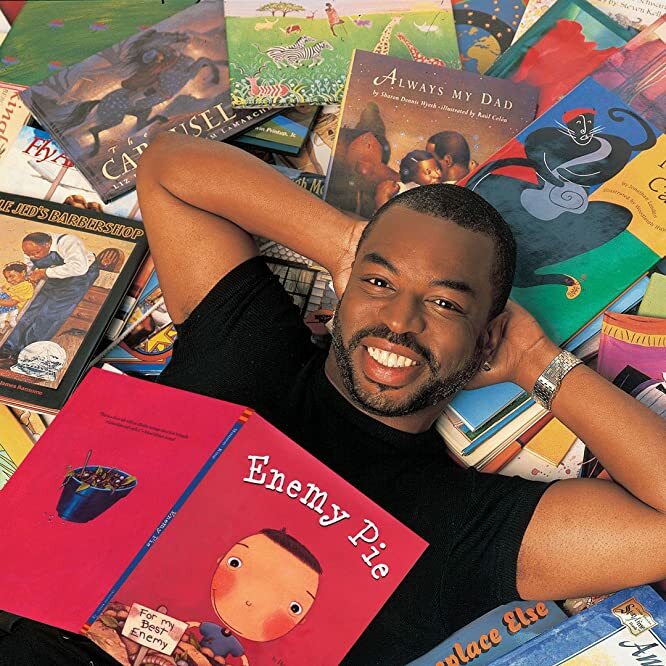 It might be a TV show, but the entire purpose of "[Reading Rainbow" is to get kids to read — hence the tagline, "Take a look, it's in a book!" Each week, a book is narrated by a celebrity, bridging the gap between visual and oral storytelling. The show was cancelled in 2006, after more than 20 years, but has since been re-launched as an app. 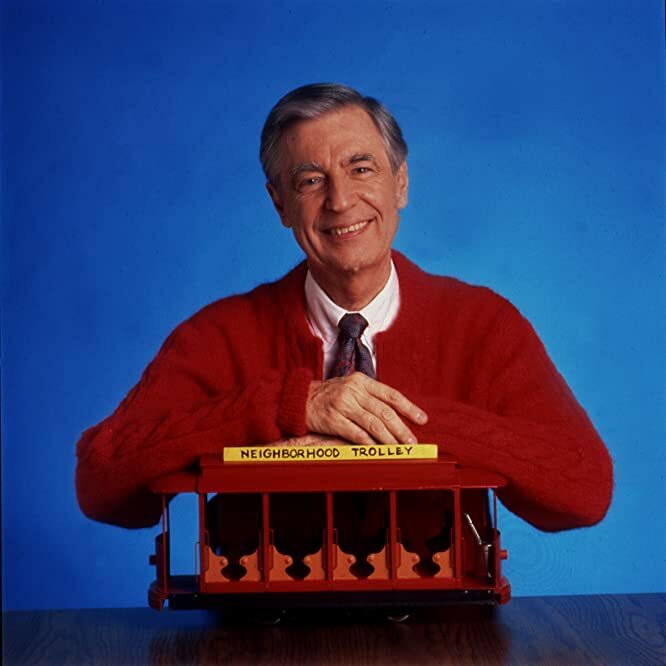 Aside from reminding viewers that it's a beautiful day in the neighborhood, host Mister Rogers (aka, Fred Rogers) had a) great taste in sweaters and b) the ability to evoke a cozy feeling that's been hard to replicate since (though 2012's animated adaptation “Daniel Tiger’s Neighborhood” has received raves). Mr. Roger's warmth and kindness captivates children, and the show[/link] is full of lessons without being preachy — even for modern audiences.